Find out now if the Life Ionizer MXL-9 is worth the money and a legit ionizer. Should you spend $1000s less than Kangen is charging? Are you wondering how the Life MXL-7 ionizer compares to a Kangen or Tyent ionizer? Read my in-depth review to decide which ionizer is best for you. Are you weighing your options between Life Ionizers, Tyent, and Kangen? 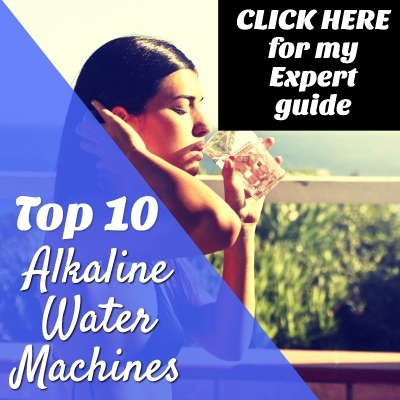 Here’s why you should consider the Life MXL-5 Alkaline Water Ionizer first. 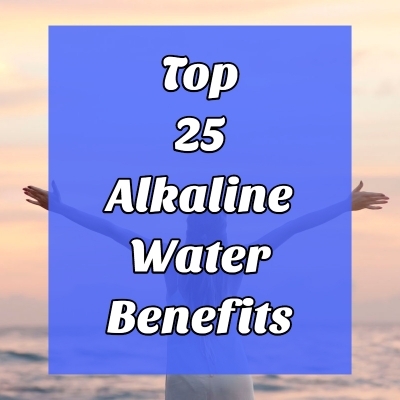 Are you shopping for the best under sink water ionizer on the market? Learn now if AlkaViva’s Delphi is better than Kangen, Tyent, and Life Ionizers. The Melody II water ionizer by AlkaViva comes packed with amazing features and costs $1,000s less than an Enagic Kangen Water machine. Here’s our expert in-depth review of the Melody! Are you torn between the UCE-11 and ACE-11, or perhaps looking for a more affordable ionizer than a Kangen? Here’s our expert Tyent ACE-11 review with everything you need to know before you buy. AlkaViva’s Vesta H2 water ionizer comes packed with amazing features and a much smaller price tag than Kangen. Here’s everything you need to know before you buy! How does the pH Replenish glass alkaline water filter pitcher stack up against its competition? Click here to find out everything you need to know before you buy. The Athena H2 has some amazing features including molecular hydrogen boost for $1000s less than a Kangen. Find out now if the Athena is right for you! Hydrogen-rich water is loaded with antioxidants, and now you can drink it on the go! Here are the best portable hydrogen water bottles currently available.